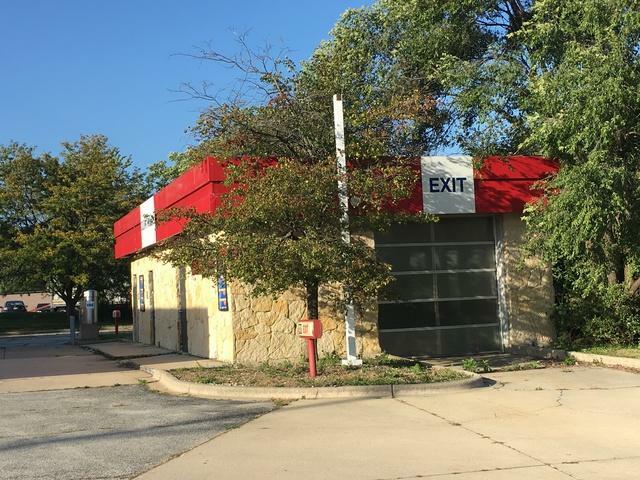 Currently vacant Citgo gas station located in the heart of downtown Oak Forest on very lucrative Cicero Ave-gateway to many sw suburbs. 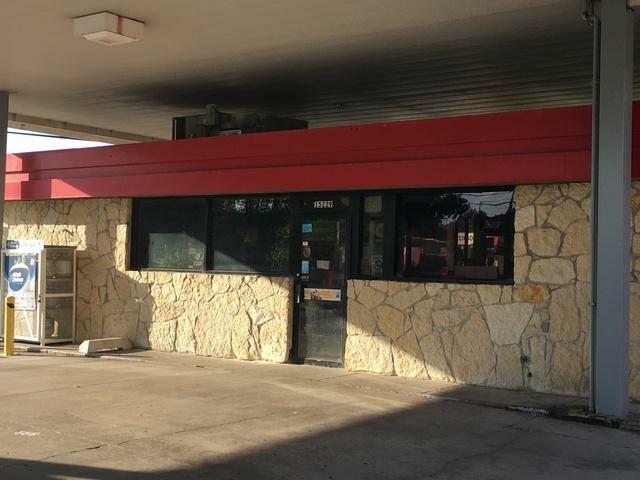 Site is perfect for someone willing for owner-operator/employees. Site is vacant due to ownership change. Current owner willing to sell at a discount- only 500k. The site sits on 1.6 acres-room to build/develop. No fuel supply agreement. 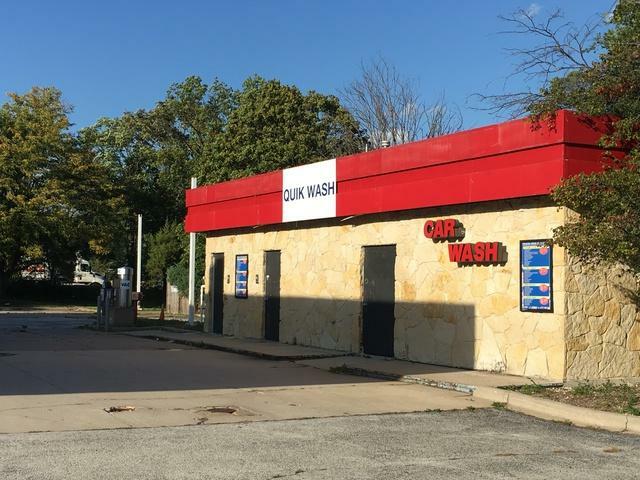 Includes 8 fuel station pumps, convenience store & car wash equipped-endless supply of revenue potential. Please drive by. Any questions, feel free to call broker. AS-IS sale. Real estate taxes just reduced! Wonderful investment opportunity. 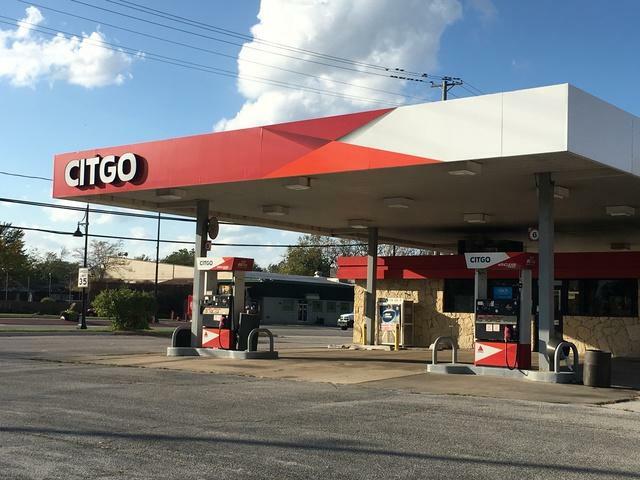 Buy gas station and sell the other parcels of land (separate pins) or develop yourself. Ability to install new pumps (up to 200k value) with new fuel supply agreement. Call with any questions.